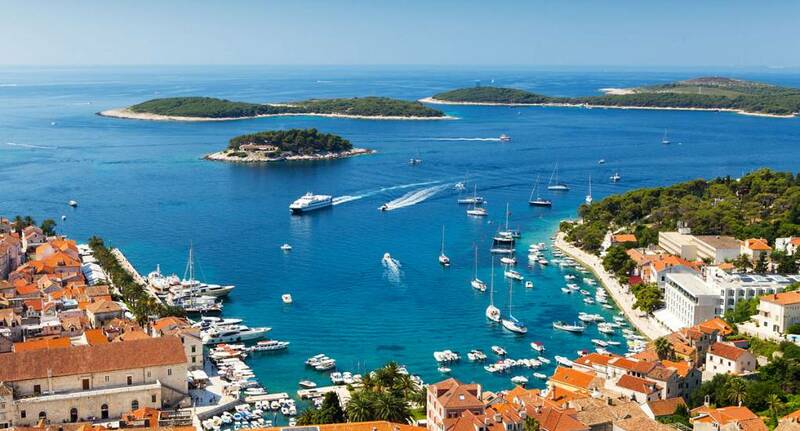 If a weekend basking in the sun on a beautiful island sounds like your kind of Hen Weekend, then Hvar is most definitely the place for you. This gorgeous island is part of Croatia, which is rapidly becoming a very popular destination for groups of all kinds. So whether you just want to soak up the sun or indulge yourself with some exciting activities, Hvar will keep you entertained. Why not speak to our advisors and see what you'd be able to do at this exciting new destination.